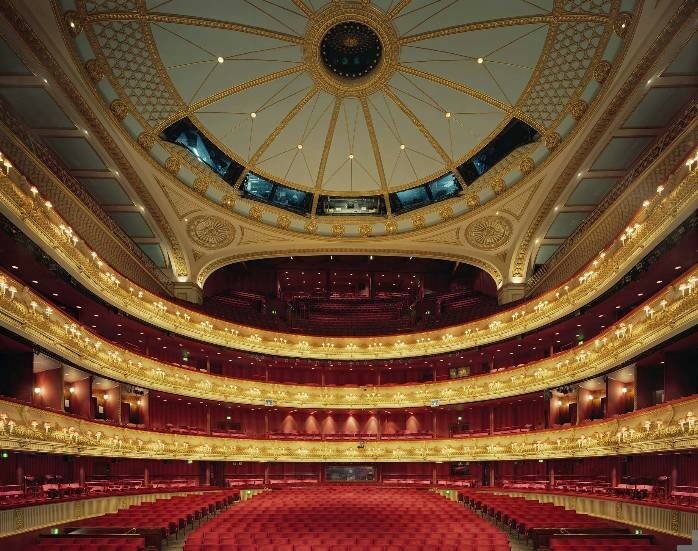 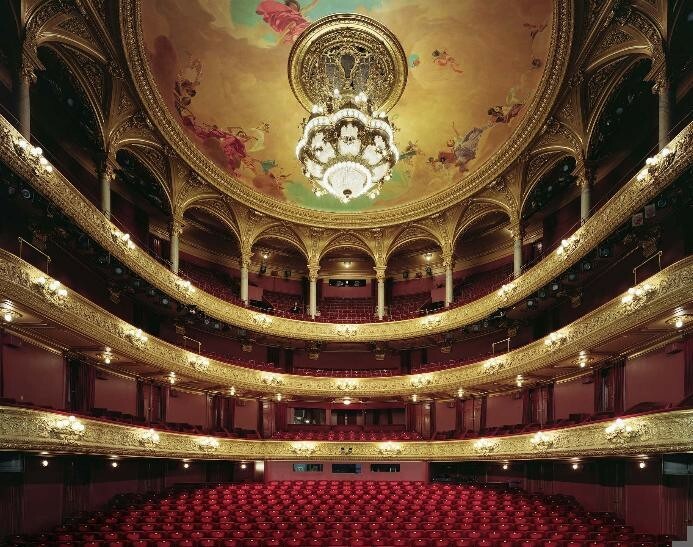 Opera houses must be designed on a dramatic and grand scale. 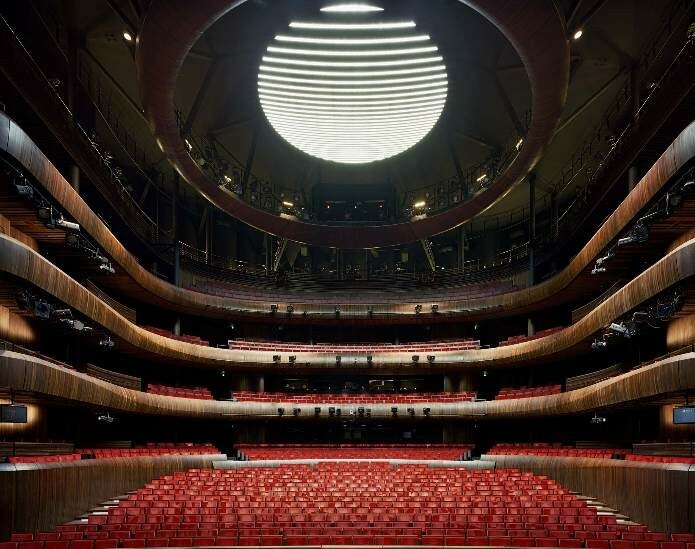 They are in fact, meant to hold and carry out the giant, booming voices of performers to the audience. 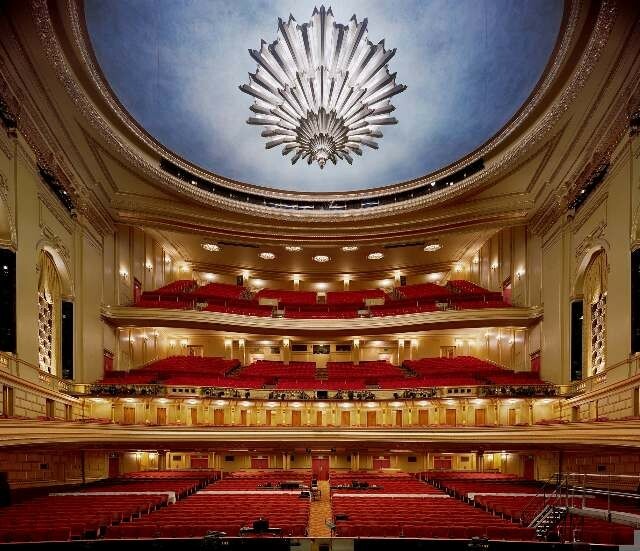 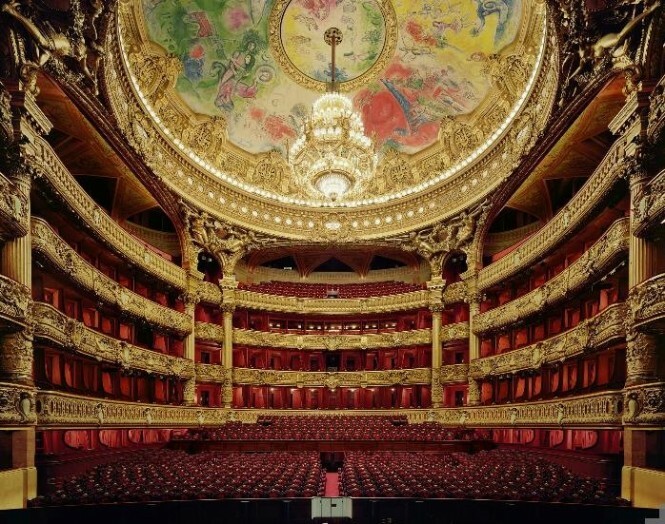 If you've ever been to an opera, you have known the feeling of being overwhelmed - overwhelmed by the expansive architecture, the illustrious and sumptuous design, and the titanic voices radiating from the stage. 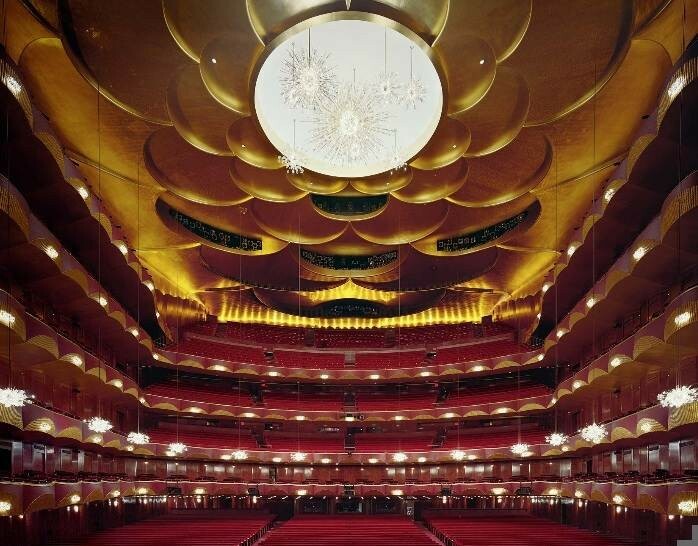 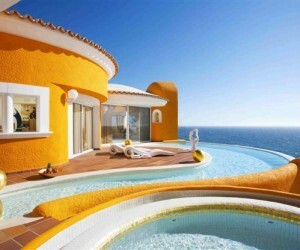 It is difficult not to be inspired. 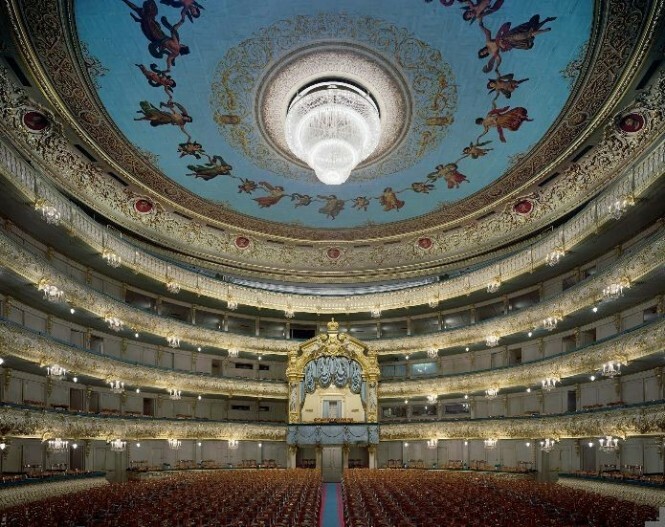 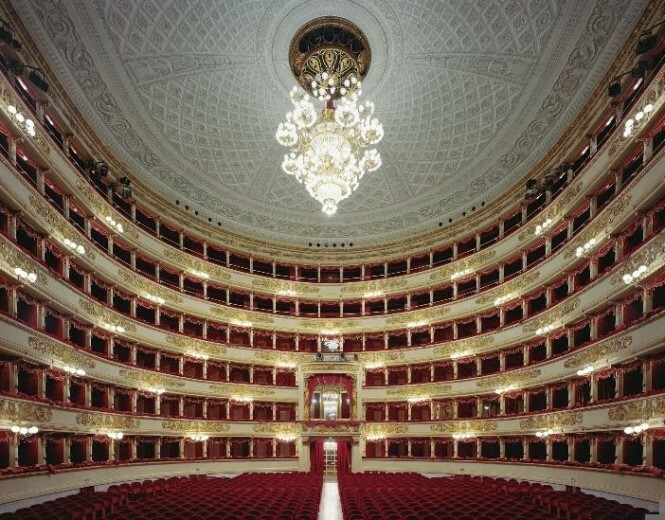 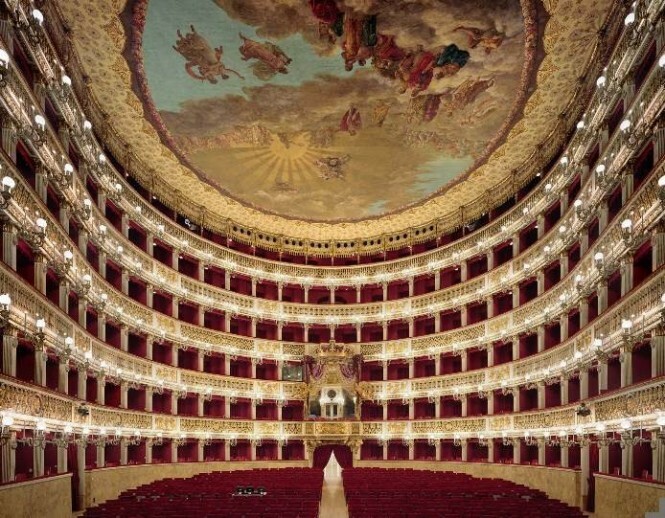 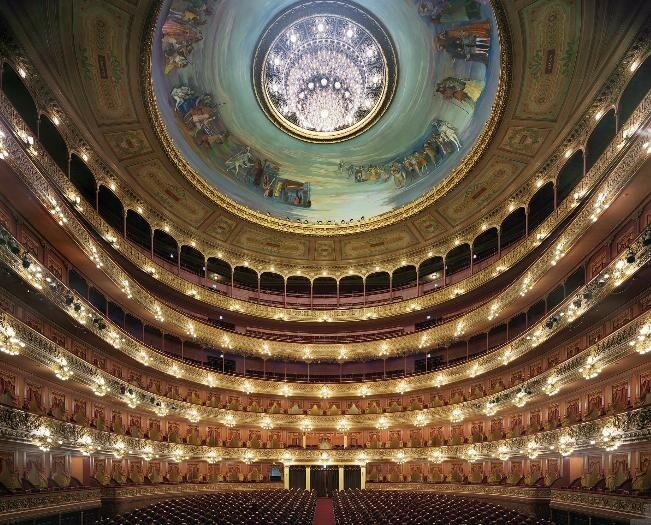 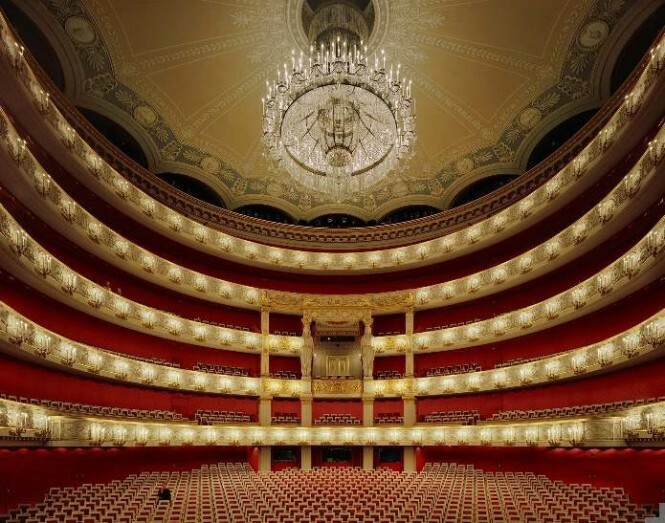 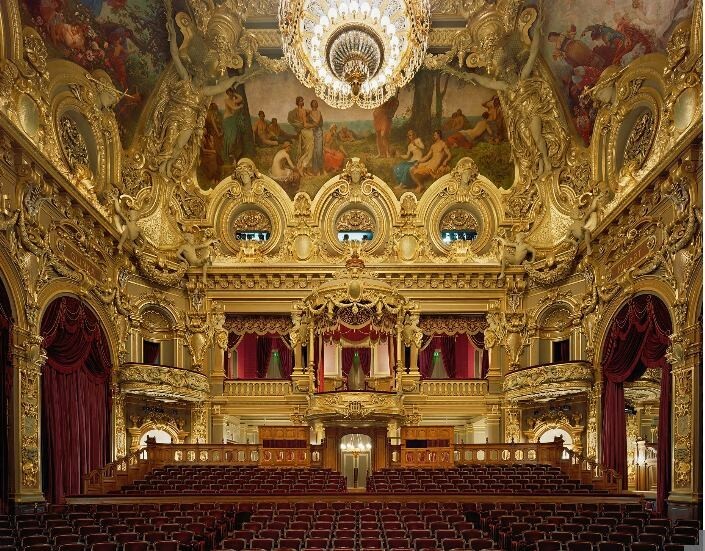 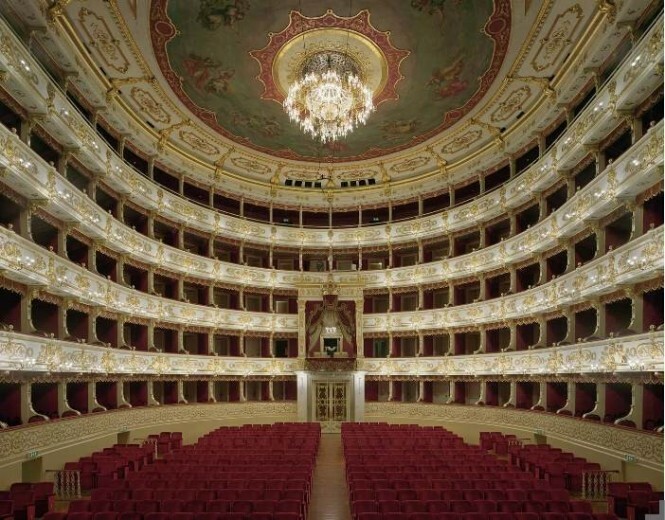 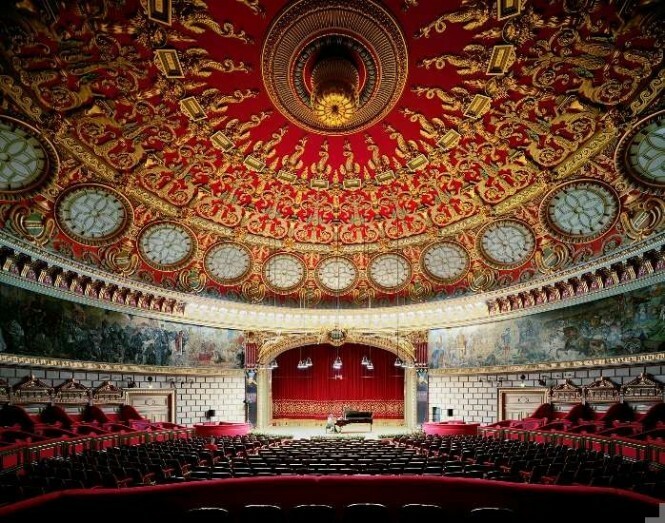 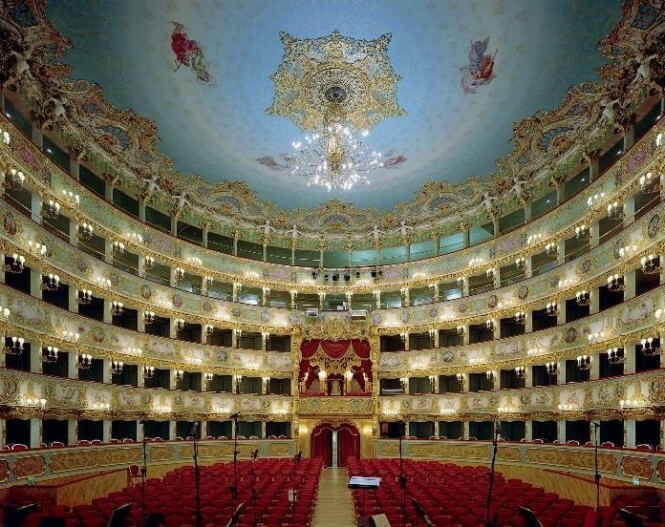 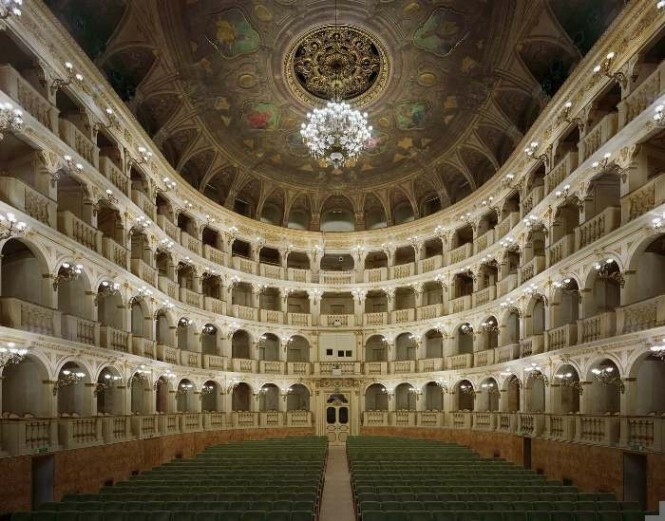 That is the effect these opera houses had on photographer David Leventi, whose collection of snapshots capture the grandeur of it all. 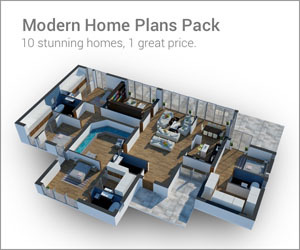 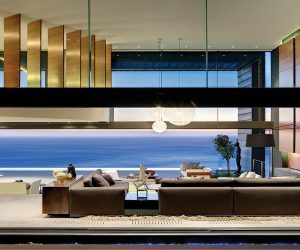 Perhaps the color palettes, gold-gilded ceilings and ostentatious balconettes, may inspire our audience as well, but with design. Perhaps the rich reds may spark off some ideas at home?